Navitas’ NV6115 is a 650 V GaNFast power IC optimized for high frequency, soft-switching topologies. 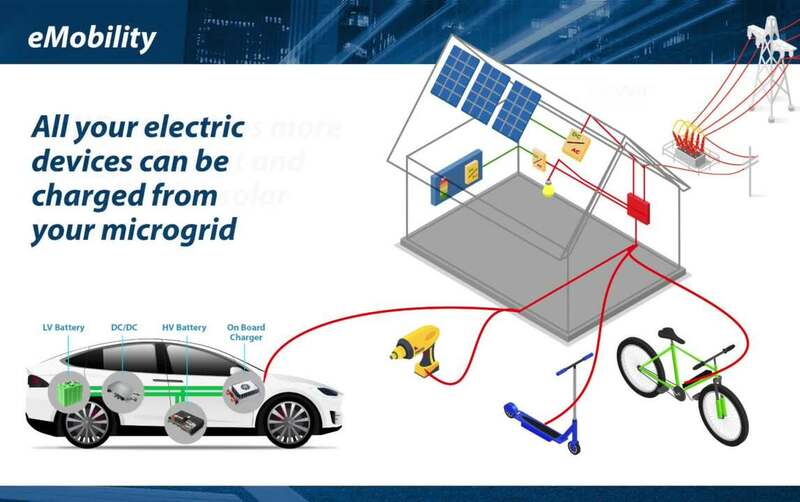 Monolithic integration of FET, drive, and logic creates an easy-to-use digital-in, power-out high-performance powertrain building block, enabling designers to create the fastest, smallest, and most efficient integrated powertrain. The highest dv/dt immunity, high-speed integrated drive and industry-standard low-profile, low-inductance 5 mm x 6 mm SMT QFN package allow designers to exploit Navitas GaN technology with simple, quick, dependable solutions for breakthrough power density and efficiency. 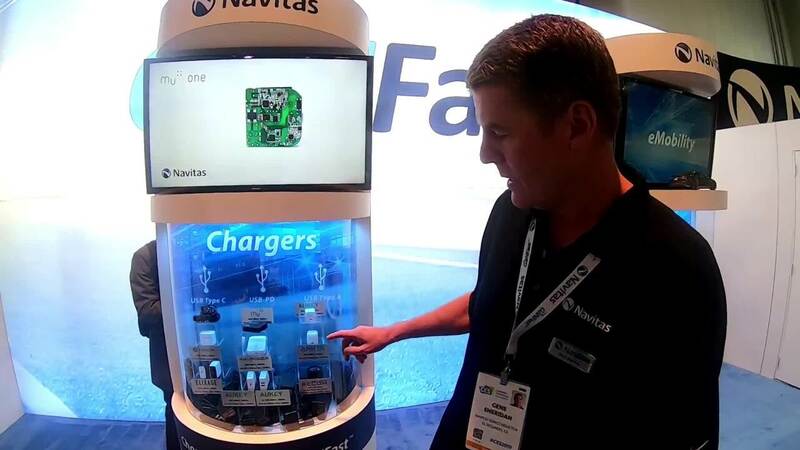 Navitas’ GaNFast power ICs extend the capabilities of traditional topologies such as flyback, half-bridge, resonant, and others to MHz+ and enable the commercial introduction of breakthrough designs. 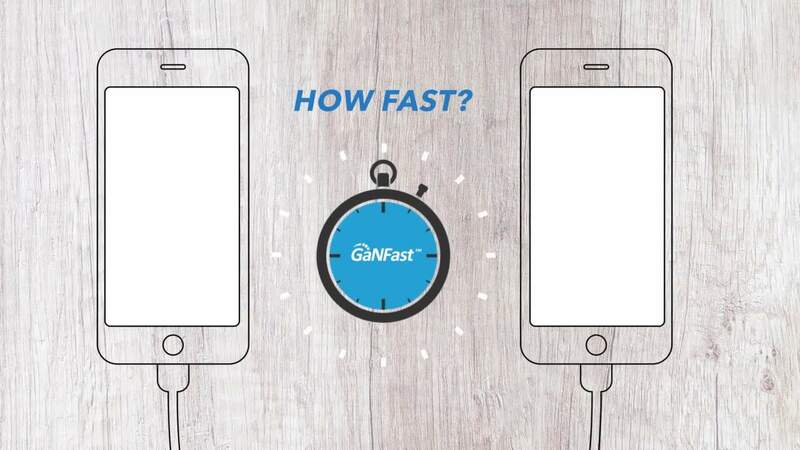 GaNFast™ 650 V Single Power ICs Navitas GaNFast™ power ICs have an easy-to-use digital input, power output, and high-frequency powertrain.